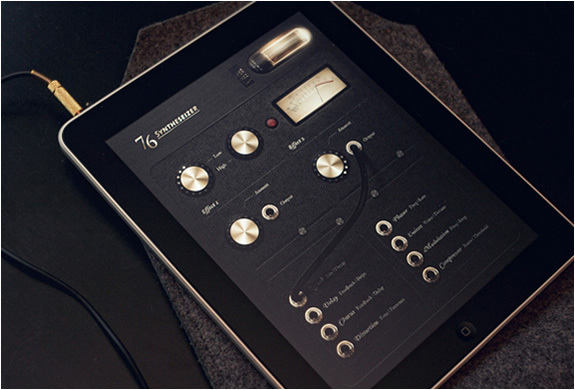 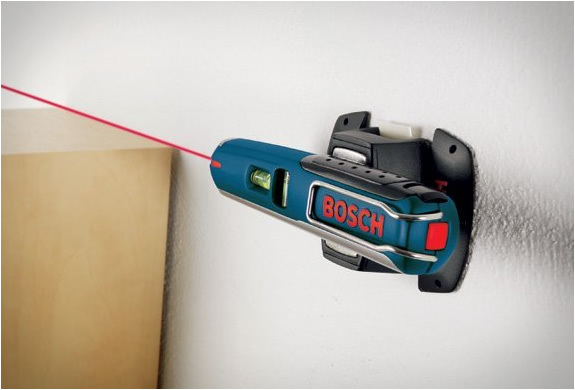 One for the handyman...If you´re an avid DIY type of guy you´ll love this. 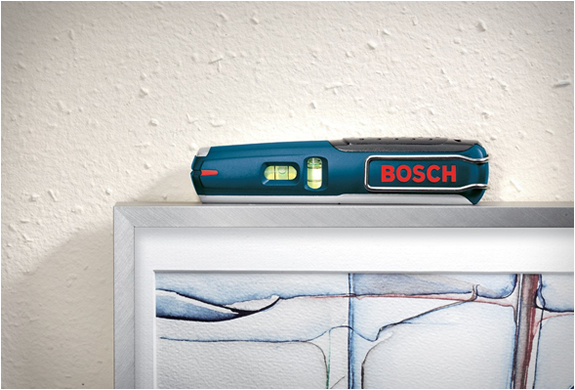 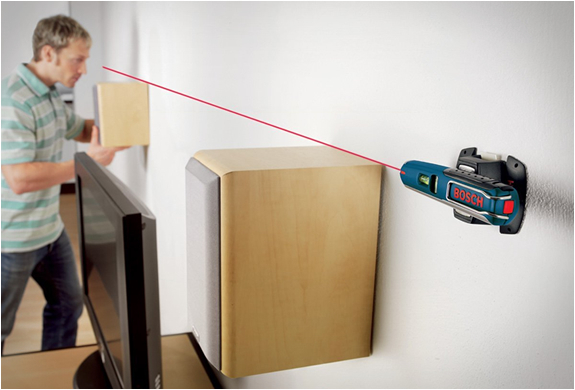 The Bosch GPLL5 Pen Line Laser Level, projects a bright single laser line for helping you with alignment and leveling. 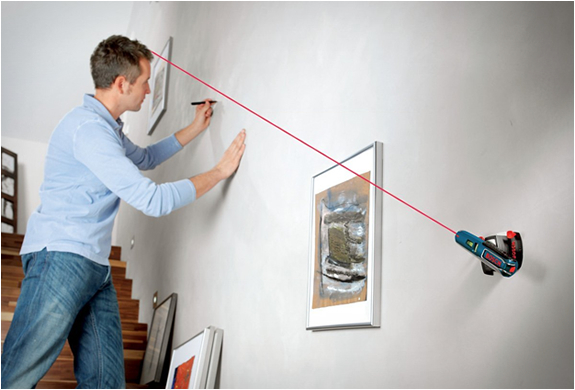 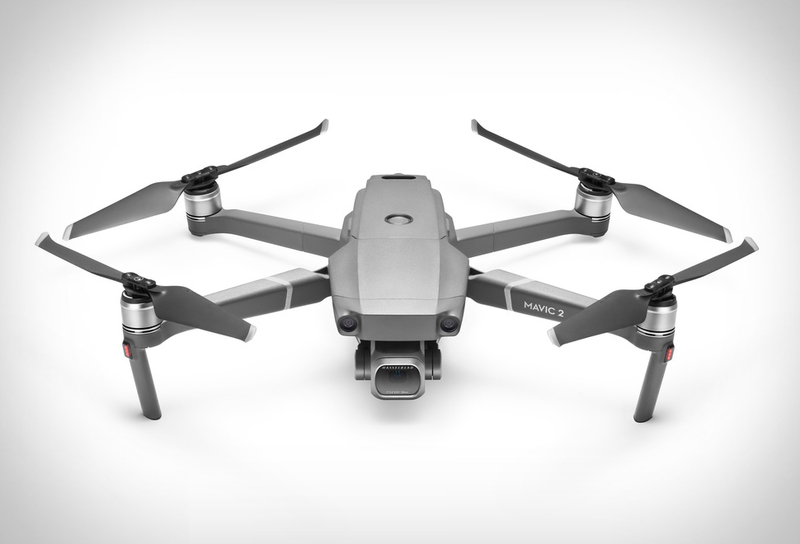 It includes a mounting plate with adhesive strips for attaching the device to walls and other surfaces. 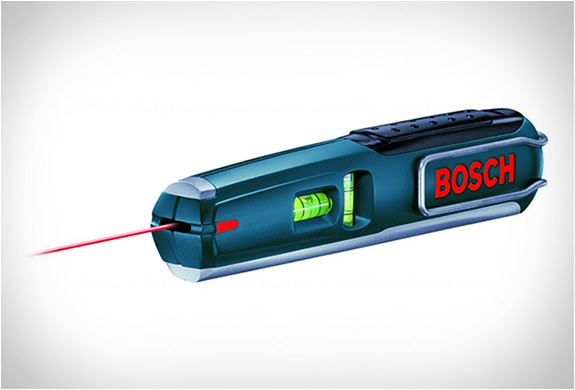 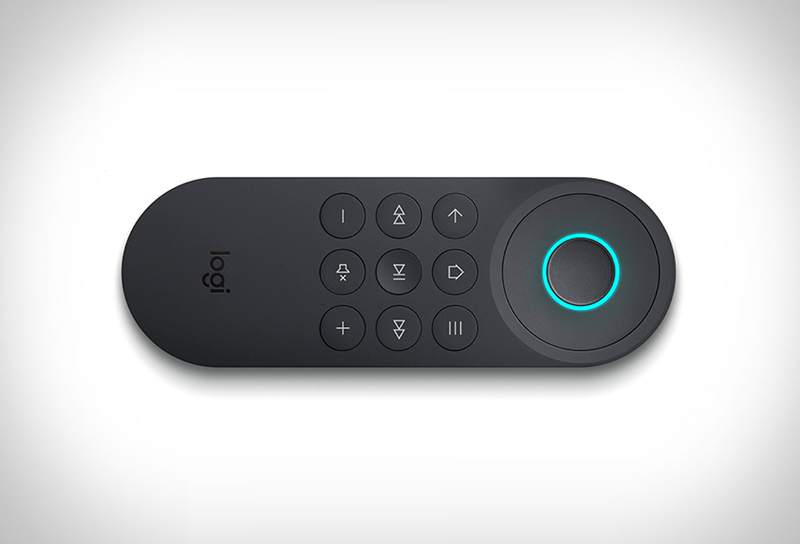 It also features a built-in vial level for added reliability, an easy-grip handle and belt clip.